Accessorizing with wearable art jewelry is one of the most simplest and impelling ways to make any look fantastic. Determining several first-class pieces of jewelry is not unlike selecting your ensemble. Indeed, quite a lot image consultants refer to your overall jewelry collection as a wardrobe, because your jewelry is just as significant as the clothes you wear. Like a picture frame finishes off and draws attraction to the photo within, picking the appropriate jewelry accents your best features. How best then to wear the wearable art jewelry you currently own? Taking stock of your existing jewelry wardrobe will help you narrow down pieces that look dated, and more importantly, gives you a perception of what you and your overall comfort zone. 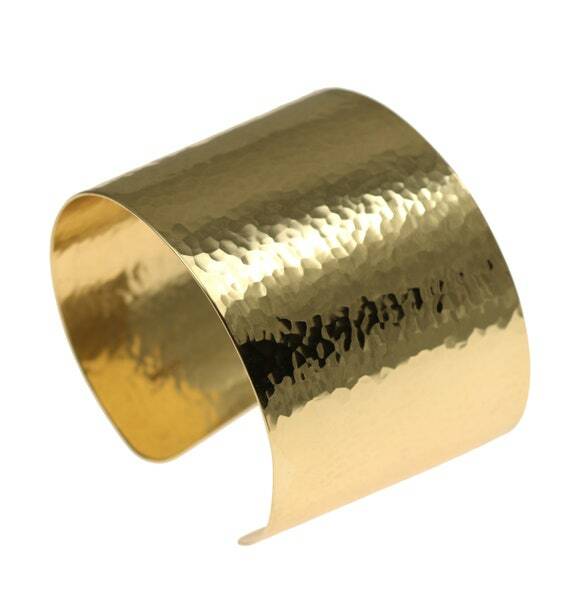 Over time, you’ve probably developed a knack of likes and dislikes, favoring gold over silver or rings over necklaces. 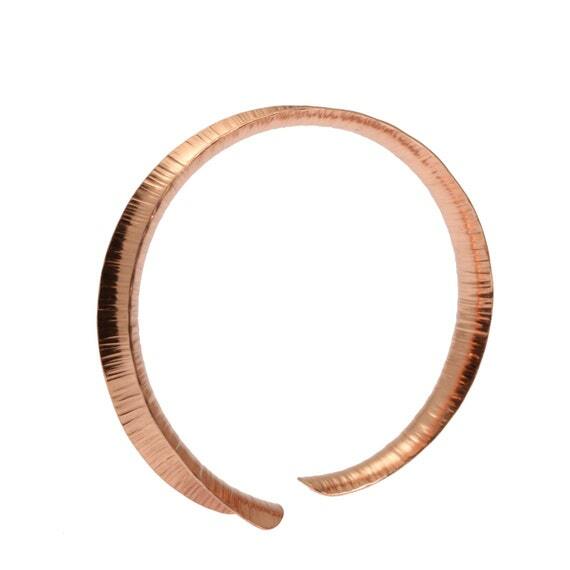 As a rule, redheads, brunettes, and grays should wear silver jewelry, while blondes look best in copper and gold. If you are brunette, and warm colors behoove you, wearing gold would work just as well. Women with black hair usually look best in all three metals: silver, gold, and copper. However, there are no hard and fast rules. If you totally love silver and you’re a brunette, blond, or a redhead, or gray and love copper or gold, go for it! Don’t Mix Styles of Jewelry! Absolutely do not mix styles. A modern silver cuff does not look right coupled with vintage gold filigree earrings. Stick with a paired bracelet and earring set or two matching necklaces also looks wonderful. For years, it was verboten to intermix metals. This was one of those old fashioned standards that quite a few designers now disregard. 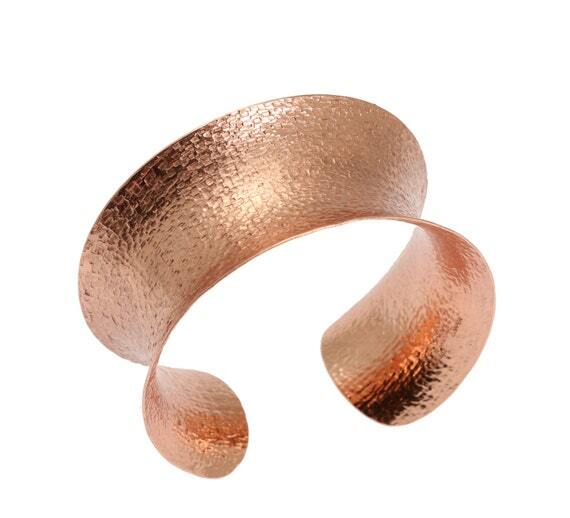 The trick is if you crave to intermix metals, preserve the style of jewelry the same. A modest hammered chain necklace of silver and gold, or silver and copper links looks absolutely spectacular and is very fashion-forward. 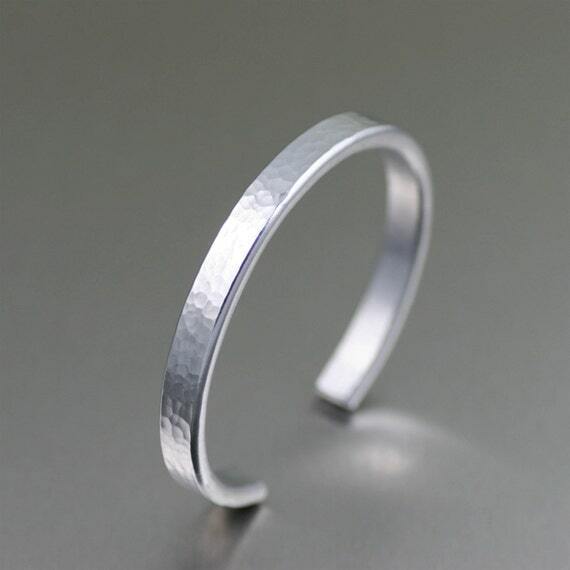 Stacking bracelets or necklaces also lends perfectly to the mixing of metals. 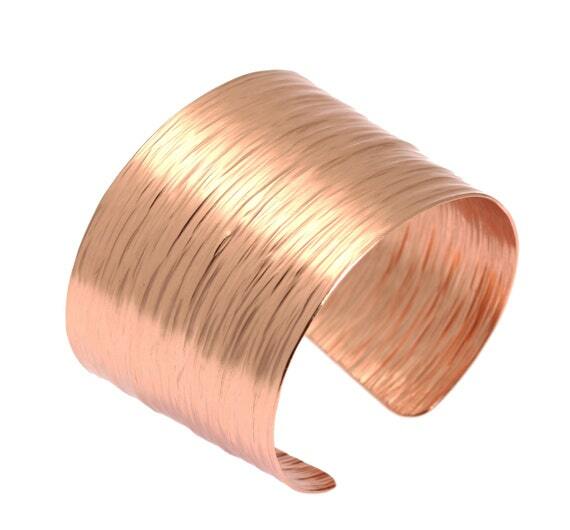 You can even combine square or round bangles or rings in various shades of copper, silver, or gold. In terms of coordinating your jewelry to your ensemble, if you are wearing more than one color, your accessories should counterbalance the entire look. For example, if you are wearing red and black, you should have an even quantity of red accessories (possibly coral or garnets) and black accessories (onyx or a black silk scarf). Adhere to the same color palate for assured success. Wear ruby or garnet earrings with a red top, or a sapphire or blue topaz -accented necklace or pendant with your most popular blue dress. Above all, make sure your wearable art jewelry is pertinent for the event or occasion that you will be wearing it to. Use your existing jewelry wardrobe to its , and then over time augment the spaces with matching pieces. This does not mean that you have to part with a fortune to enlarge your jewelry wardrobe or have an well-rounded jewelry collection. It also does not mean that you can’t mingle a piece of fine jewelry with a costume or bridge, just as long as it works great together. Think of having at least one trademark piece of premium jewelry that you wear generally (other than your wedding band). It does not have to be a handcrafted couture designer piece. There are an abundance of astounding pieces on the market that are unsigned but undoubtedly make a fashion statement. Above all, make sure that your everyday or trademark handcrafted jewelry is in undamaged condition. If it’s showing signs of wear, have it replaced, upgraded, or repaired. Just be aware that everyday jewelry should work well with your whole wardrobe and should reflect your individual tone. Carry out this look when selecting new pieces to expand to your wearable art jewelry wardrobe. Most importantly, be aware that staying within your level of comfort and your personal fashion style goes in making your personality and confidence beam.